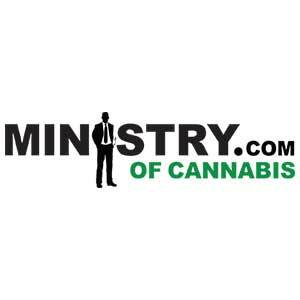 The people involved in the Ministry of Cannabis project have a long and deep relationship with Cannabis. The company founders have each more than 10 years of experience in this field. Our breeders have cooperated or worked for the most famous seed companies of this industry, and we have production and test rooms in 3 different countries. Our ambition is to offer you the level of excellence that you deserve. Our project always follows two main lines: one is to keep the availability of the classical cannabis strains (i.e. White Widow) in female form. The other is to make available the new strains that each breeder develops during the years. From our effort, we are proud to introduce to the market new strains like Carnival and Zensation. Since 2008 we have introduced our line of autoflowering seeds, in regular and feminized form. Since january 2009 we sell only feminized seeds. Beyond expanding our seeds range offer, we offer a customer service with great attention to each customer, private or company, little or big. Making the world greener is a game that we can only win together.